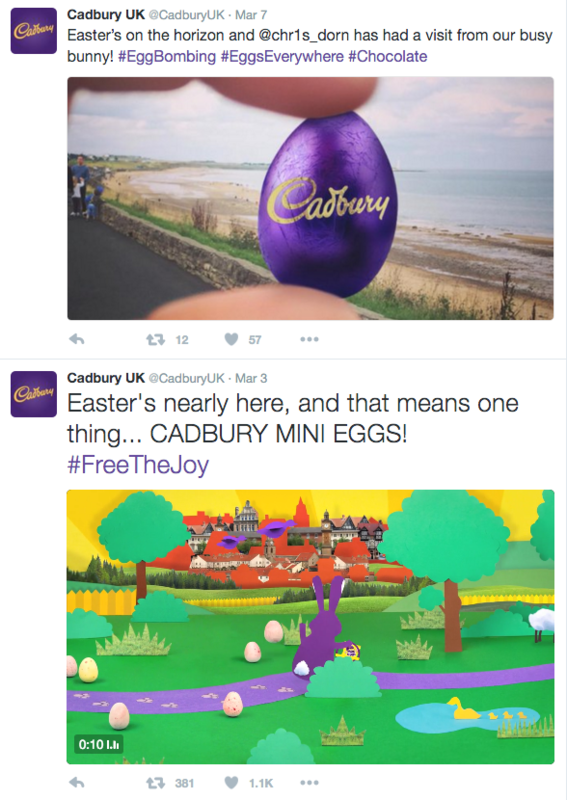 Cadbury Drops the Word Easter From Packaging-Mostly Fiction! - Truth or Fiction? 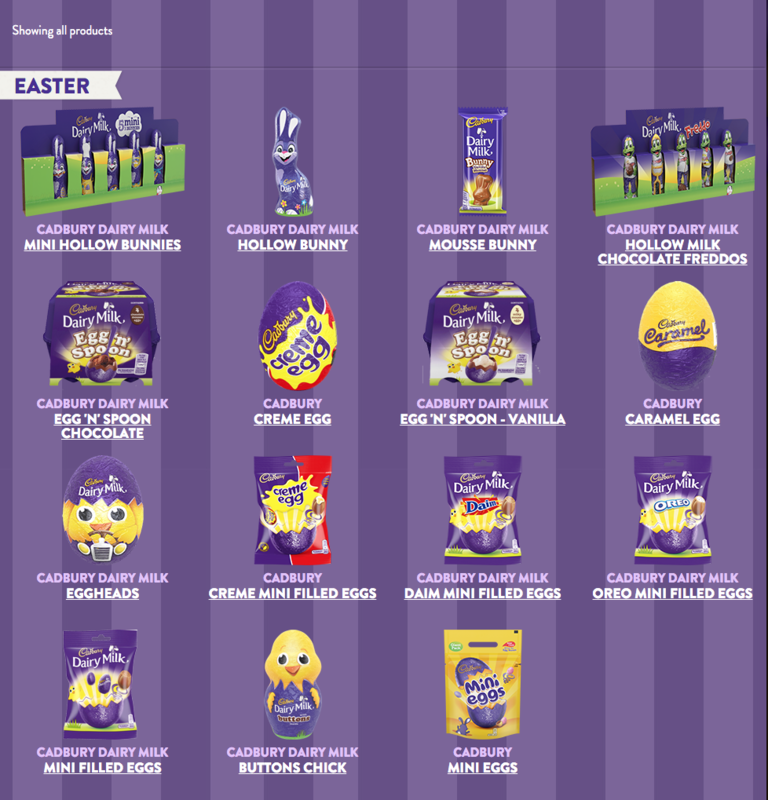 Cadbury Drops the Word Easter From Packaging-Mostly Fiction! Cadbury has dropped the word “Easter” from the packaging for its chocolate eggs and bunnies. Cadbury hasn’t dropped the word “Easter” from its chocolate eggs and bunnies — but the word doesn’t’ appear prominently on the front of packaging, either. But since then, according to the company’s founder David Marshall, the secularizing trend has been gone further, with many products now seemingly dropping references to Easter from the title altogether. David Marshall, The Meaningful Chocolate Company examples highlighted by the firm include the Cadbury Easter Egg Trail Pack, whose label now reads simply “Egg Hunt Pack”. It’s true that Cadbury eggs and bunnies don’t have “Easter” prominently displayed on the front of individual packaging — but claims that Cadbury has entirely “dropped” Easter aren’t true, either. “Easter is stated on our Easter Eggs on the back of the pack — most of our Easter Eggs don’t say Easter or Egg on the front as we don’t feel the need to tell people this. So, for all of those reasons, we’re calling reports that Cadbury has “quietly dropped” the word “Easter” mostly fiction. Donald Trump Spills the Beans About Ted Cruz’s Wife: She Was a Call Girl-Fiction! BHA in Milk-Bone Dog Treats Causes Cancer-Unproven!